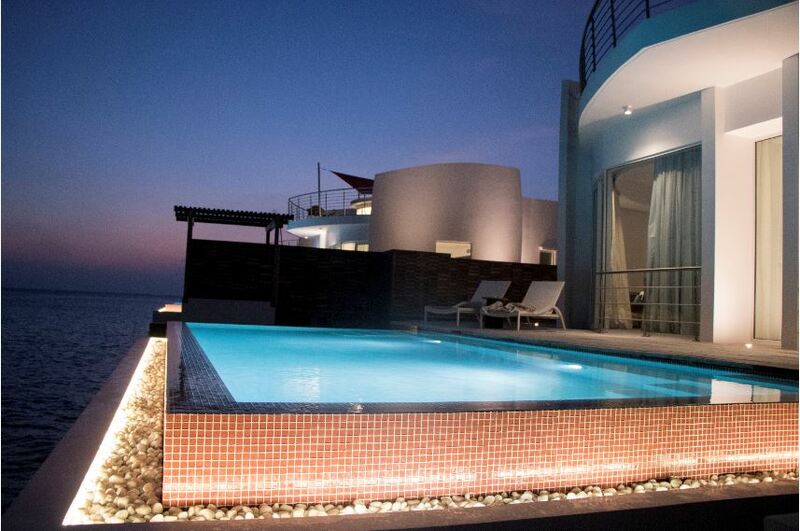 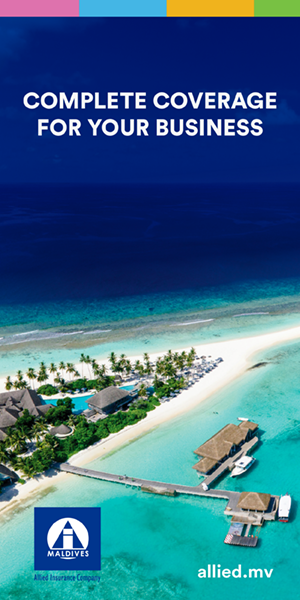 LUX* North Malé Atoll: An era-defining penthouse paradise retreat! 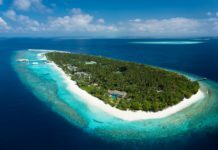 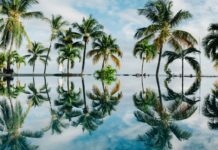 February 1st saw the opening of a new luxury property in the Maldives which is an era-defining penthouse paradise retreat. 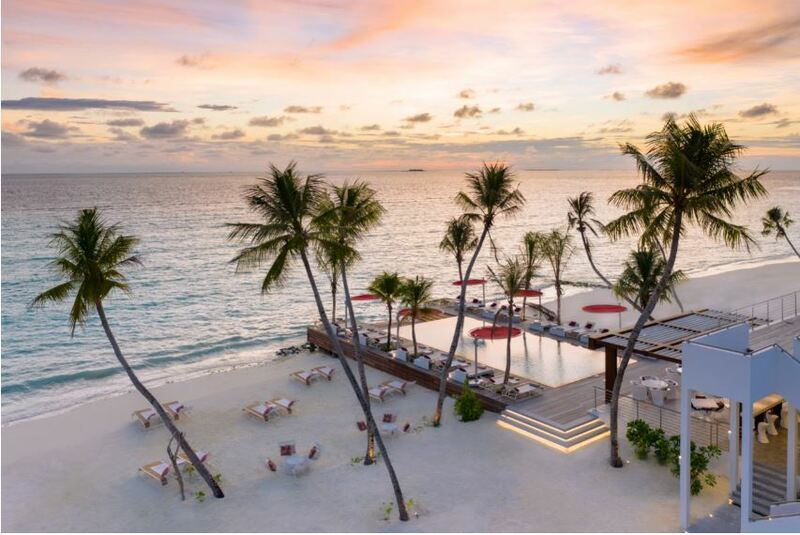 LUX* North Malé Atoll, with its plain white infrastructure lined with lush vegetation, brings about the sense of a modernised resort at its best. 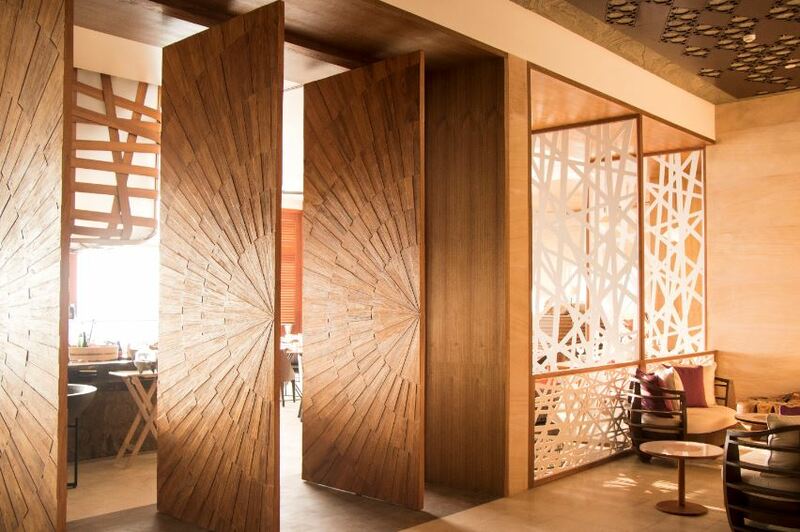 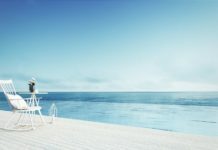 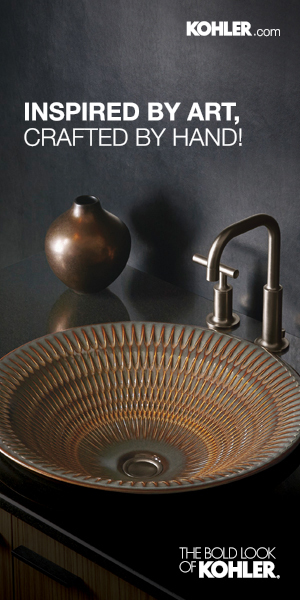 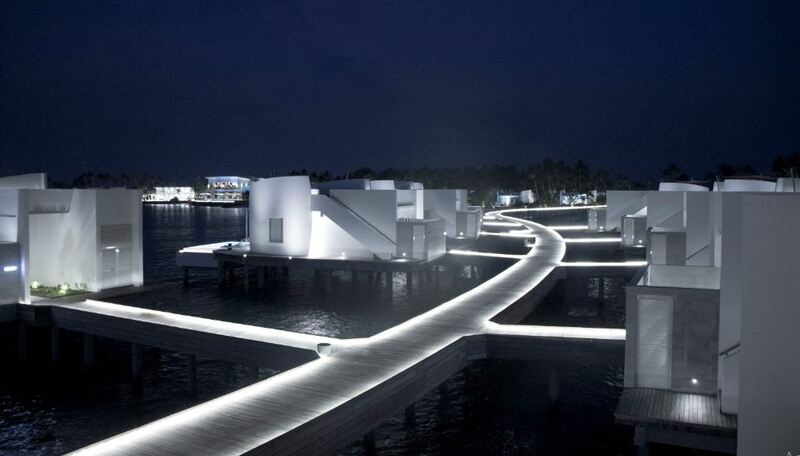 Everything in the resort was curated to give the ultra-luxurious experience and demonstrated a forward-thinking design for an island in a destination well known for its unique resorts. 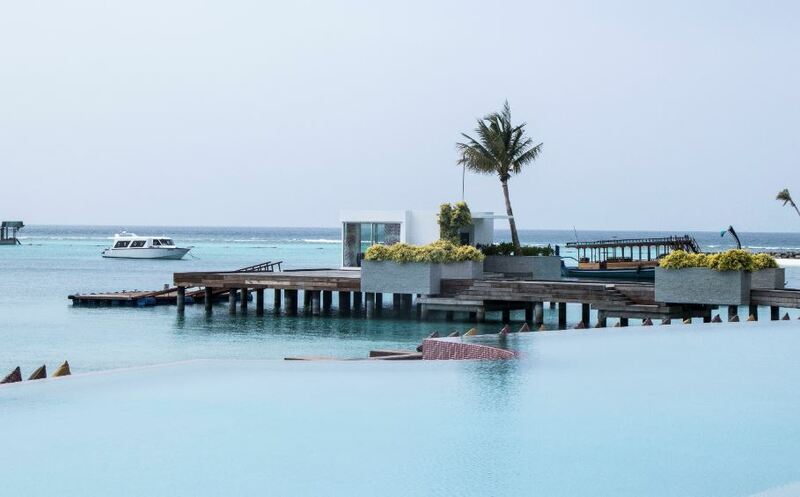 A one-hour speedboat ride or a 15-minute picture-perfect seaplane journey is just the beginning of this enhanced experience. 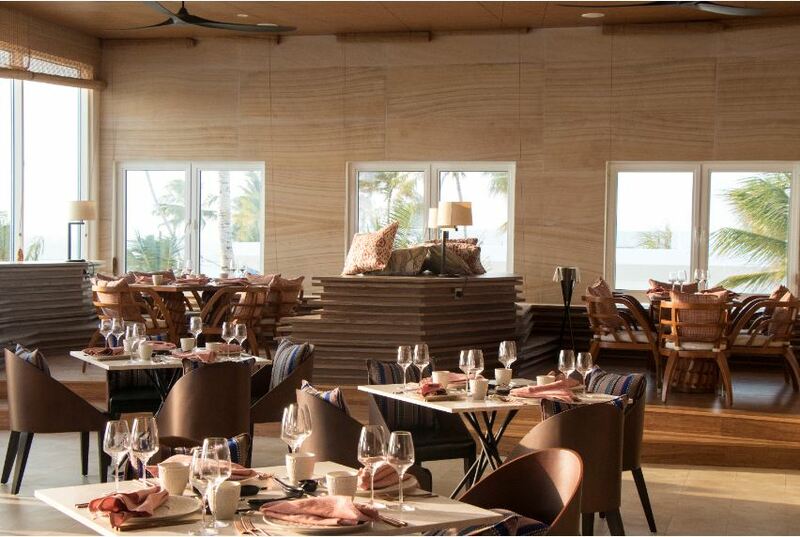 Two world-class restaurants along with the famous Café LUX* is a hint of the amazing culinary experience waiting at the resort. 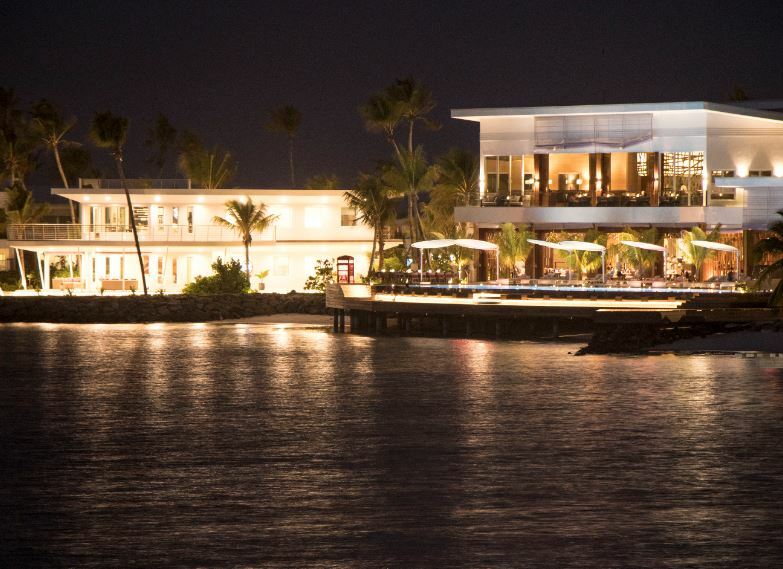 The LUX* ME Spa and a private dining room with a stunning aquarium at the island is also certain to make guests swoon. 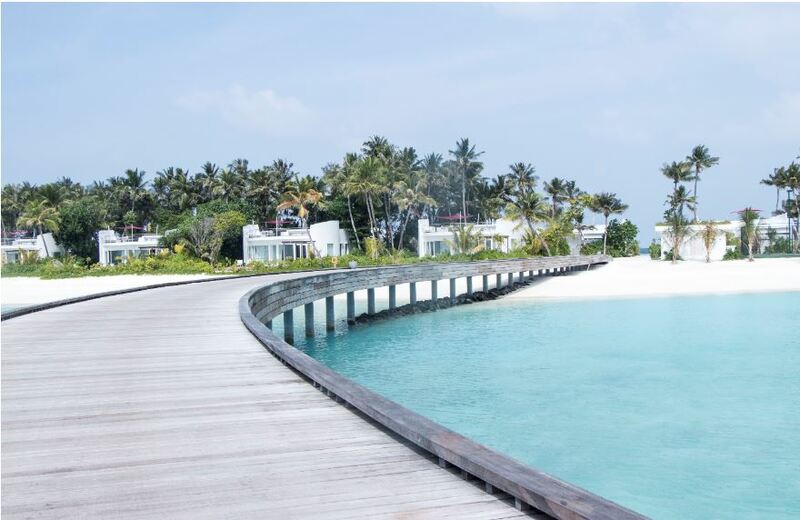 Villas with unique sea view terraces, private pools and outdoor shower areas beckon a vacation filled with extravaganza and solitude. 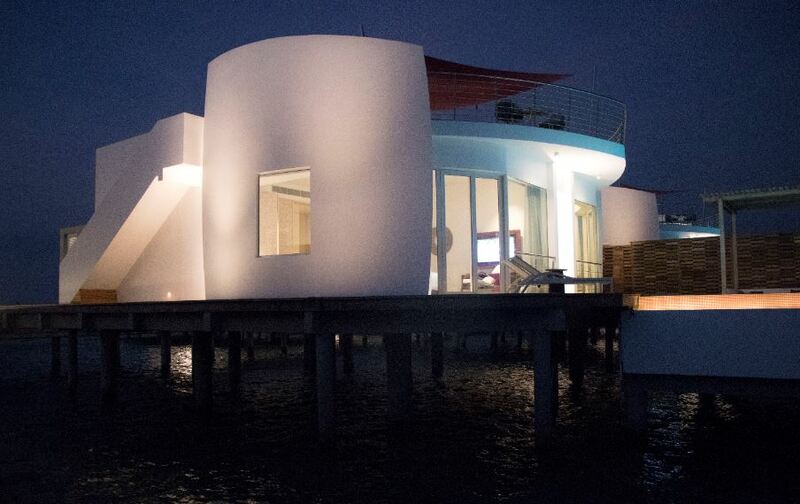 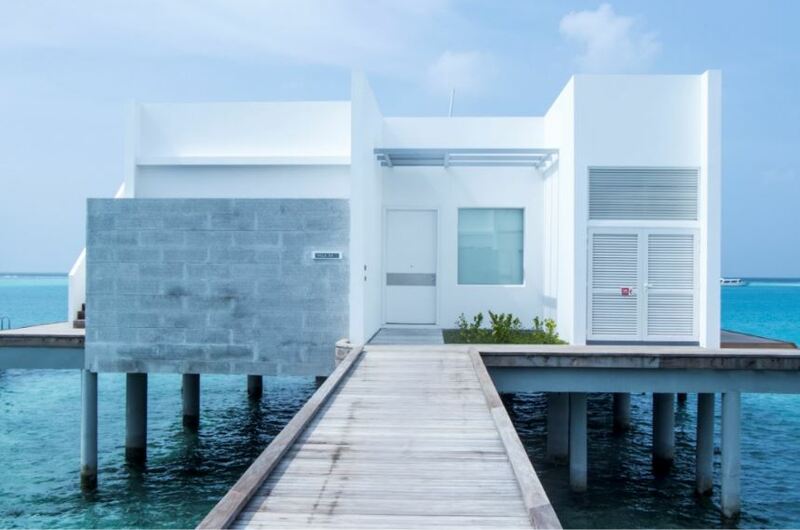 The designs of these villas by Singaporean design group Miaja, are some of the most contemporary and futuristic designs that can be found in the Maldives. 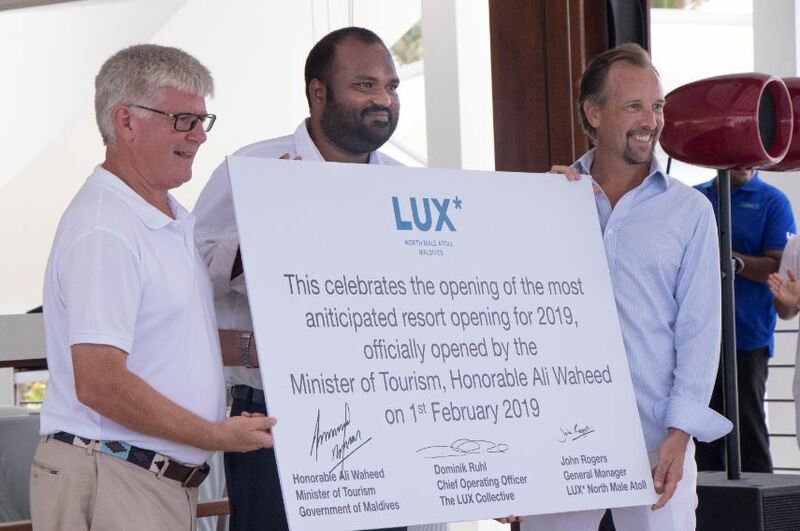 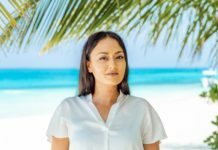 The resort was inaugurated in a small ceremony attended by the Minister of Tourism, Ali Waheed and Dominic Ruhl, Chief Operating Officer of LUX* Resorts & Hotels among other notable attendees. 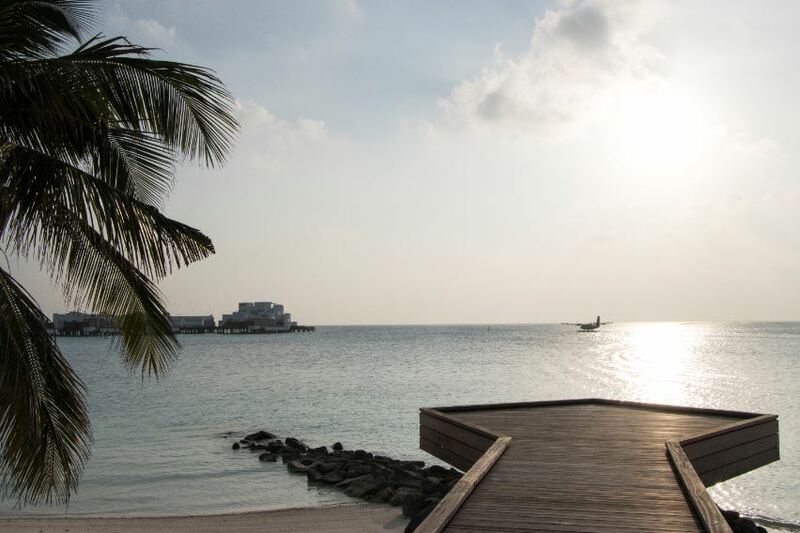 “We are the first resort to open up this year and we are very excited to welcome our guests. 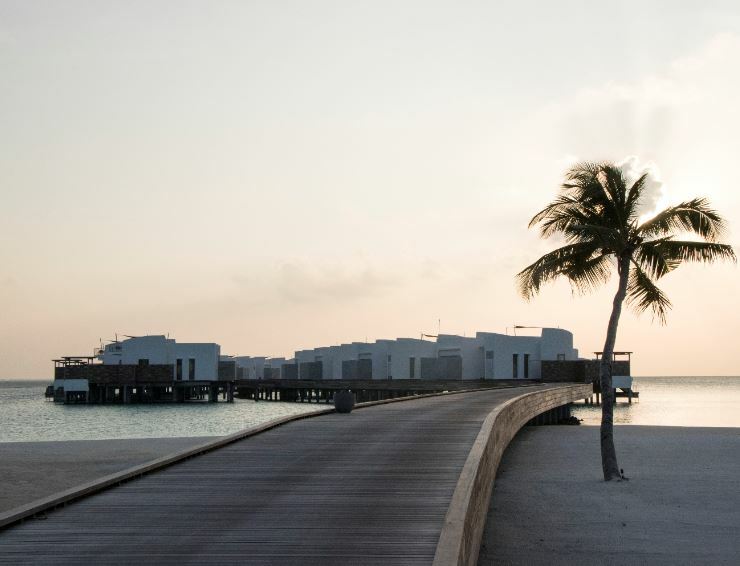 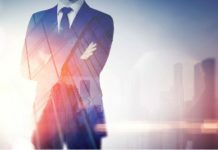 We will be working hard to ensure that this is the most exciting resort of the year 2019,” said Dominic. 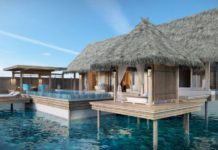 It comes as no surprise that this is one of the most highly anticipated resort openings for the year. 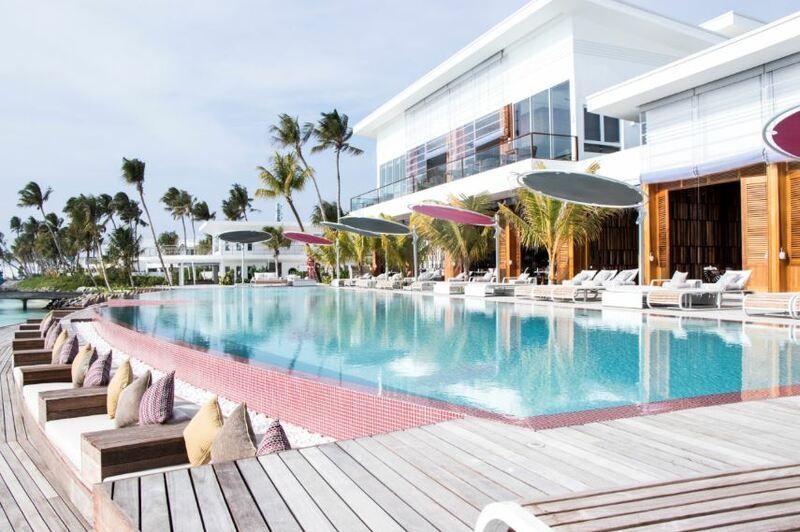 LUX* North Malé Atoll is certainly the perfect example of the modern hotel concept that is gaining ground in the industry.